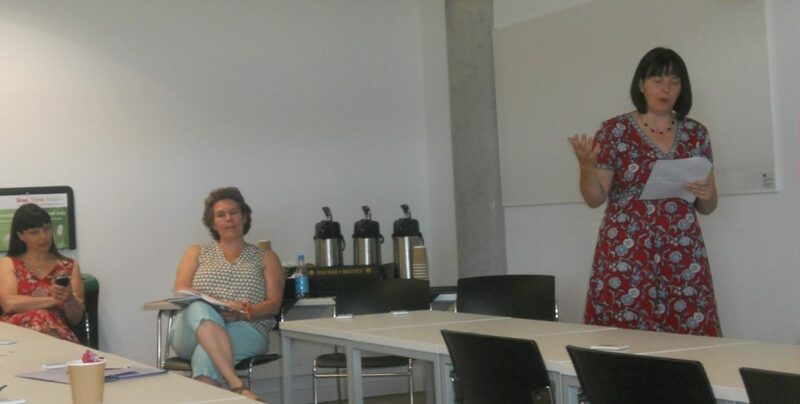 Congratulations to Lesley Milne, senior lecturer in midwifery, on the acceptance of her latest paper on maternity care in Nepal. 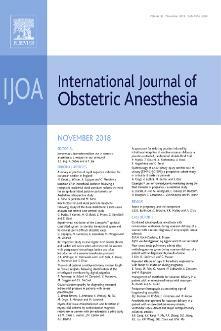 This new paper ‘Gender inequali ties and childbearing: A qualitative study of two maternity units in Nepal’ will appear soon in the Open Access publication: Journal of Asian Midwives . This is the second publication from a qualitative research study undertaken in two birthing facilities in Kathmandu Valley to examine barriers to women accessing these services from the perspective of hospital staff . 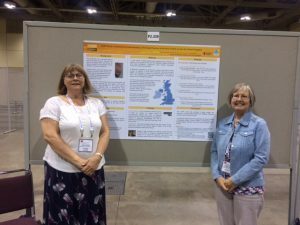 The study received financial support from Wellbeing of Women and the RCM (Royal College of Midwives) as Lesley won their first International Fellowship Award. 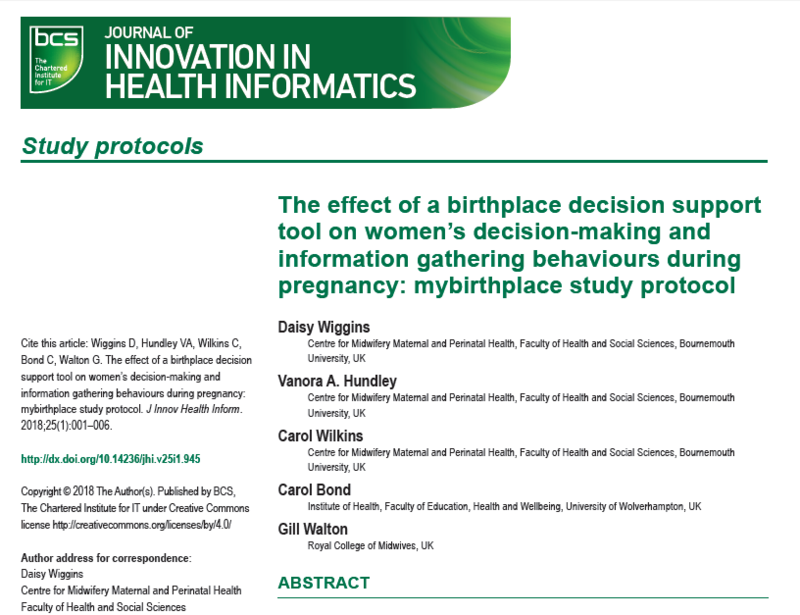 The study was a collaboration led by Lesley in the Centre for Midwifery, Maternal & Perinatal Health (CMMPH) with two of FHSS’s Visiting Faculty, namely Prof. Padam Simkhada who is based at Liverpool John Moores University and Jillian Ireland, Professional Midwifery Advocate based at Poole NHS Hospitals Foundation Trust. Milne, L., Ireland, J., van Teijlingen, E., Hundley, V., Simkhada, P.P. (2018) Gender inequalities and childbearing: A qualitative study of two maternity units in Nepal, Journal of Asian Midwives (accepted). Milne, L., van Teijlingen, E., Hundley, V., Simkhada, P., Ireland, J. (2015) Staff perspectives of barriers to women accessing birthing services in Nepal: A qualitative study BMC Pregnancy & Childbirth 15:142 www.biomedcentral.com/1471-2393/15/142 . 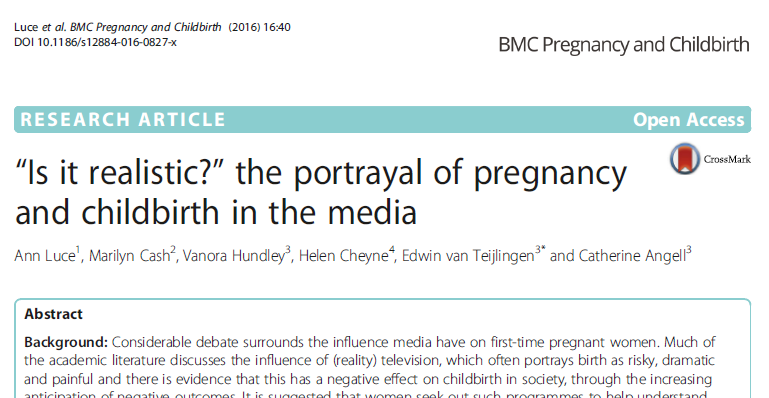 Two days ago the Open Access journal BMC Pregnancy & Childbirth published an important article on women with disabilities and their experiences with the maternity services when pregnant . 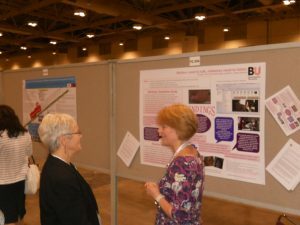 The new paper ‘Dignity and respect during pregnancy and childbirth: a survey of the experience of disabled women’ has been co-authored by BU’s Dr. Jenny Hall (Centre for Excellence in Learning/CEL) and Prof. Vanora Hundley (Centre for Midwifery, Maternal & Perinatal Health/CMMPH) in collaboration with Dr. Bethan Collins (formerly of BU and now based at the University of Liverpool) and BU Visiting Faculty Jillian Ireland (Poole NHS Foundation Trust). 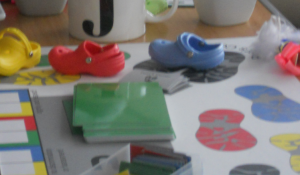 The project was partially funded by the charity Birthrights and Bournemouth University. 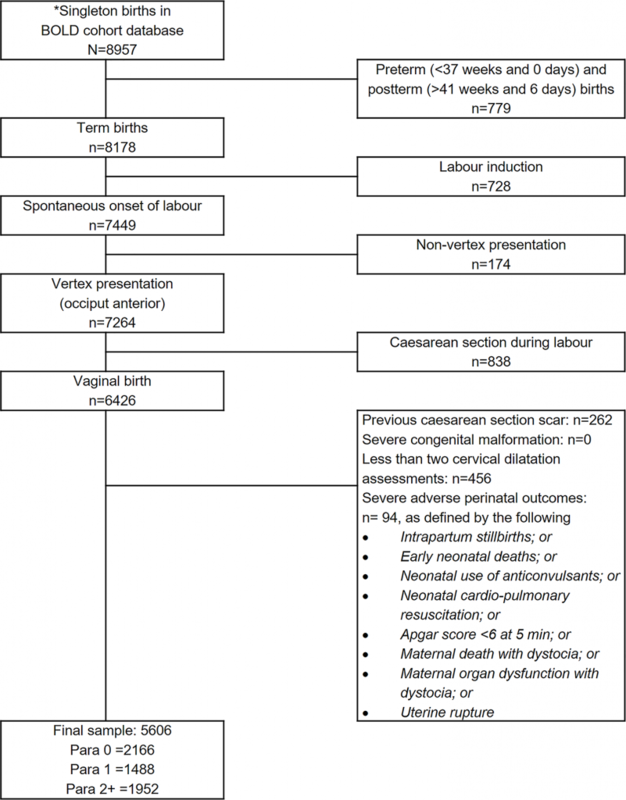 Women’s experiences of dignity and respect in childbirth revealed that a significant proportion of women felt their rights were poorly respected and that they were treated less favourably because of their disability. The authors argue that this suggests that there is a need to look more closely at individualised care. It was also evident that more consideration is required to improve attitudes of maternity care providers to disability and services need to adapt to provide reasonable adjustments to accommodate disability, including improving continuity of carer. Prof. Stephen Tee, Professor of Nurse Education & National Teaching Fellow, has been invited to give a key note speech at an International Conference on CHALLENGES AND PROSPECTS OF QUALITY EDUCATION IN NEPAL IN FEDERALISM ERA in Kathmandu, the capital in Nepal. This International Conference is organised by the Higher Institutions & Secondary Schools’ Association Nepal (HISSAN) in collaboration with 13 international universities including Bournemouth University. Members of the Conference Advisor Committee includes BU professors Vanora Hundley and Edwin van Teijlingen. Prof. Tee will be speaking about ‘What can Nepal learn from latest UK technology-enhanced teaching?’ He is in great position to speak about learning technology due to his dual role at BU as Executive Dean of the Faculty of Health & Social Sciences as well as Interim Executive Dean of the Faculty of Management, moreover with his role as Assistant Editor of Nurse Education Today. Ms. Sheetal Sharma who will be graduating from Bournemouth University with a Ph.D. on November 10th has been awarded Bournemouth University’s The Postgraduate Research Prize. This prize is for the postgraduate student whose achievement is deemed by the Vice-Chancellor to have been most outstanding in their time at BU. 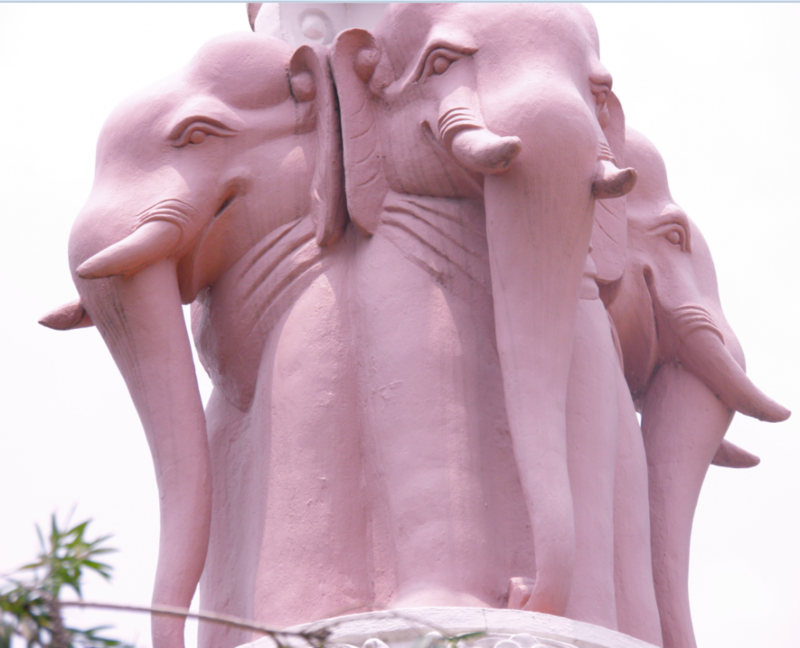 Sheetal stood out as a Ph.D. student as her maternal health research project in Nepal resulted in several many publications [1-6], some in very prestigious journals such as BMC Pregnancy & Childbirth  and PLOSOne  . 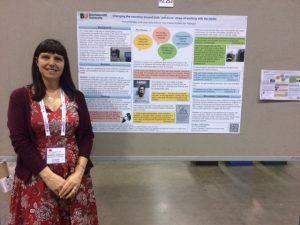 She won the best poster prize at the international GLOW conference in Birmingham in 2013 with the poster presentation ‘Getting women to care in Nepal: A Difference in Difference analysis of a health promotion intervention’. 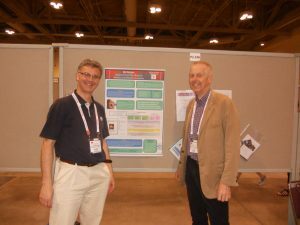 She won a SBSP travel scholarship to present a poster at the 8th European Congress on Tropical Medicine & International Health in 2013 in Denmark. Sheetal’s abstract of the poster was also officially published . Sheetal presented at the Science in Society conference (SiS) at Berkeley University in November 2012 where she received a Graduate Scholar Award. 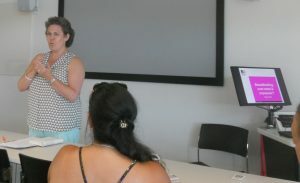 In addition, she won a Santander travel scholarships for £5,000 to learn about research at the University of Buenos Aires, Institute for Clinical Effectiveness & Health Policy (Argentina) and at the University of Barcelona in Spain. 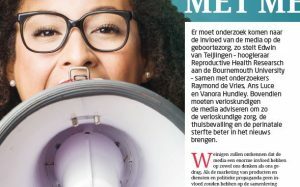 This scholarship resulted in a great publication with the world-famous researcher in reproductive health care prof. Jose Belizan as co-author. 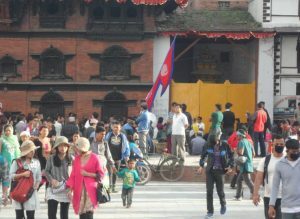 Sheetal also presented her work at the first ever national health promotion conference in Nepal. 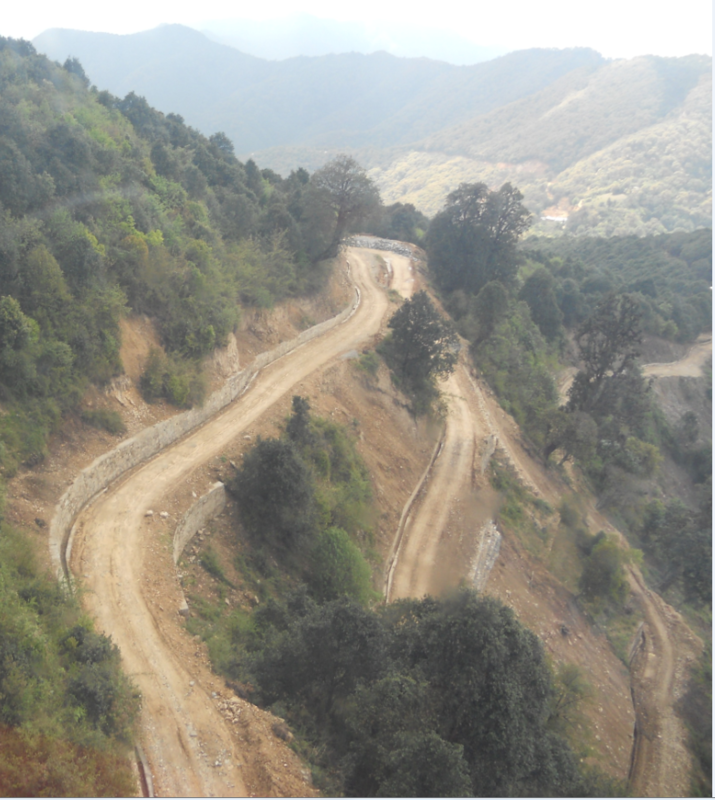 Sheetal also had less academic achievements as she won the BU photo competition at the 2014 PGR conference with the photo in this blog. Sheetal was also actively involved as a student representative in the Faculty of Health & Social Sciences as well as in the Graduate School. 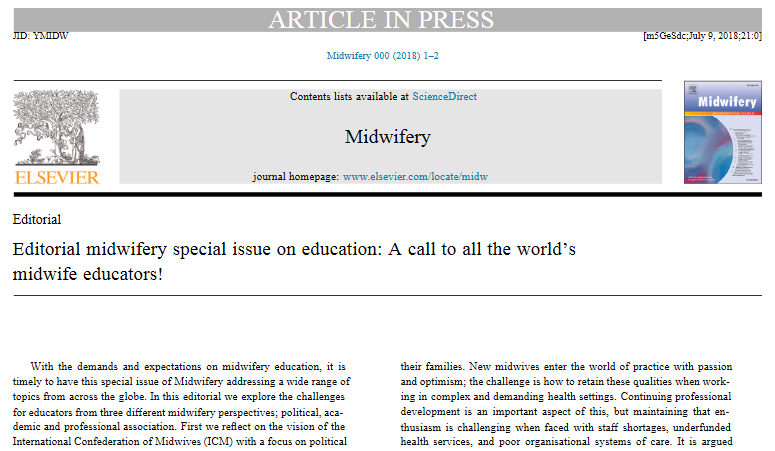 She even found time to join the editorial board of the newly formed Journal of Asian Midwives. Over the past five years Sheetal has had many mentions on this BU research blog as one of BU’s most prolific publishing PhD students. 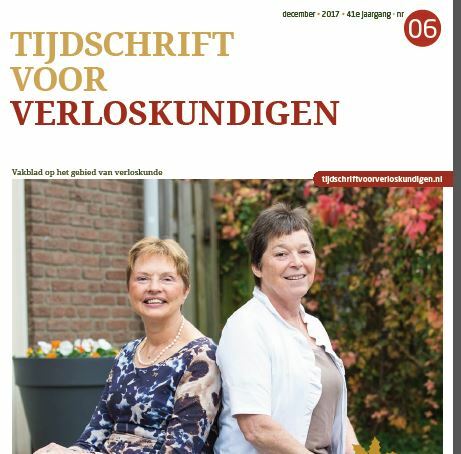 As supervisors and co-authors we are proud of her! 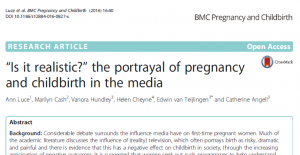 Simkhada, B., Sharma, S., van Teijlingen, E., Silwal, RC, Simkhada, P. (2015) Exploring Maternal Mortality Reduction. In: Wasti, SP, Simkhada, PP, van Teijlingen, E. (Eds.) 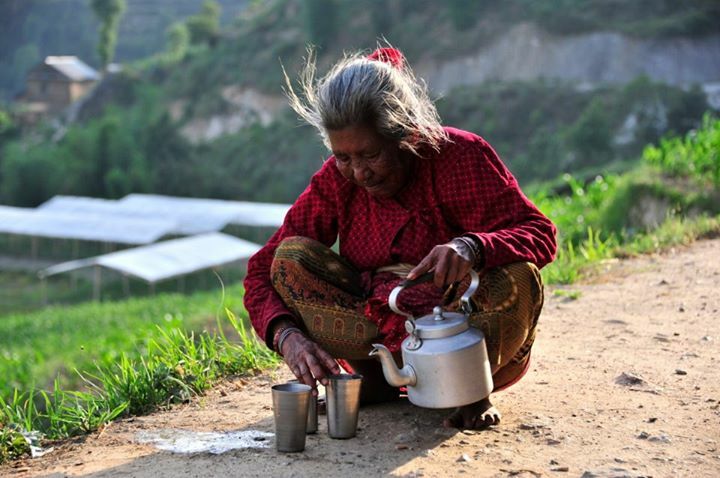 The Dynamics of Health in Nepal, Kathmandu: Social Science Baha & Himal Books: 95-121. 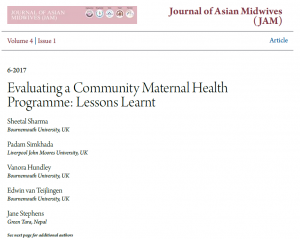 Sharma, S, Simkhada, P, Hundley, V, van Teijlingen E., Stephens, J, Silwal, RC, Angell, C (2017) Evaluating a Community Maternal Health Programme: Lessons Learnt. 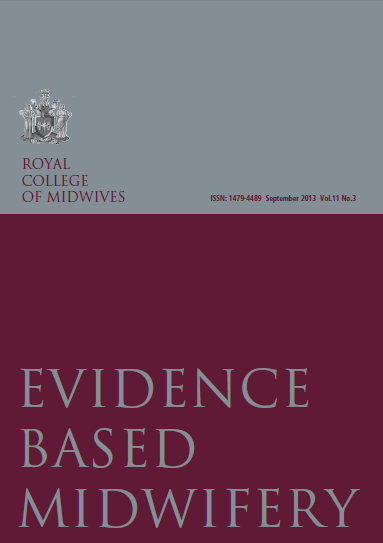 Journal Asian Midwives 4(1):3–20. Sharma, S., van Teijlingen, E., Hundley, V., Stephens J., Simkhada, P., Angell, C., Sicuri, E., Belizan, J.M. (2013) Mixed-methods evaluation of a maternity care intervention in rural Nepal: measuring what works, Poster P.2.3.004 (A), Tropical Medicine & International Health 18 (Suppl. 1): 108–231. 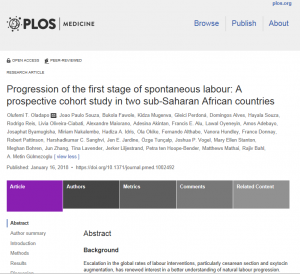 The resulting article is the result of a quite long process of writing a draft, which was initially edited by The Conversation in a way the authors did not feel represented what they wanted to say. In our original submission we raised the role of the media with regard to responsible reporting, but it seems this was a step too far. 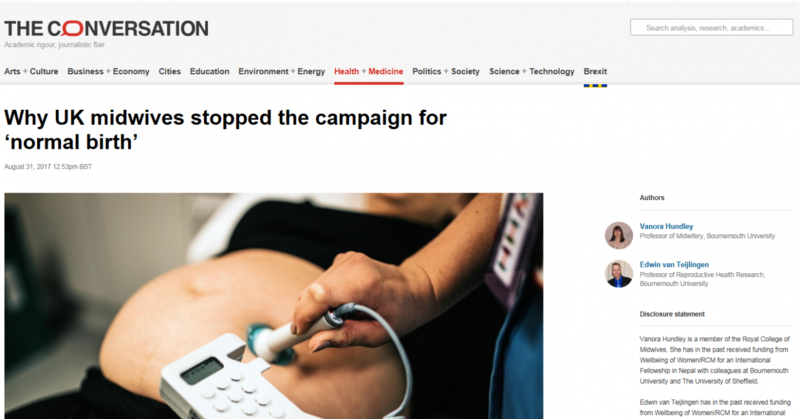 In submitting a re-written version, which was edited again before it came back to the authors, we were advised that academics should not ‘blame the media’ since that avoids addressing the issue, but what if the media really does have a role? After seven or eight major alterations we reached and an agreed version that we think is a balance and fairly easy to read newspaper article. 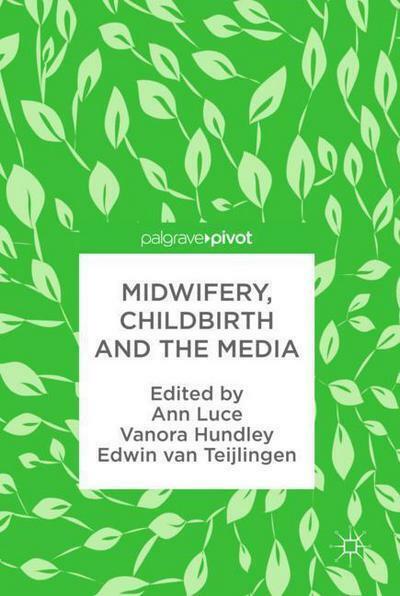 Our new book Midwifery, Childbirth and the Media due to be published by Palgrave Macmillan will cover these media issue in greater detail.